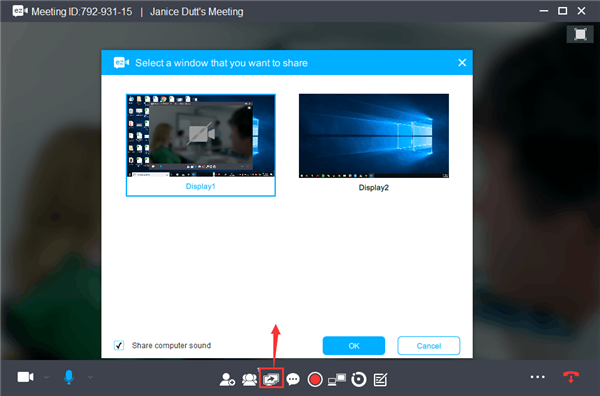 ezTalks allows to share an extended display on Windows and Mac computer. This article is about how to share the extended display during a meeting. Please follow the steps below. 1. Connect an extended display to your computer. 2. 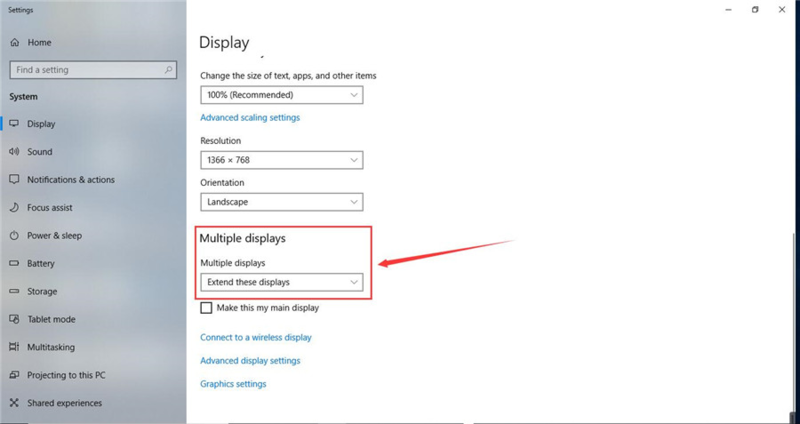 Please find your computer setting, click on Settings—Display and choose Extend these displays. 3. Login your account and start a meeting. If you do not know how to use the Windows app, please click here.